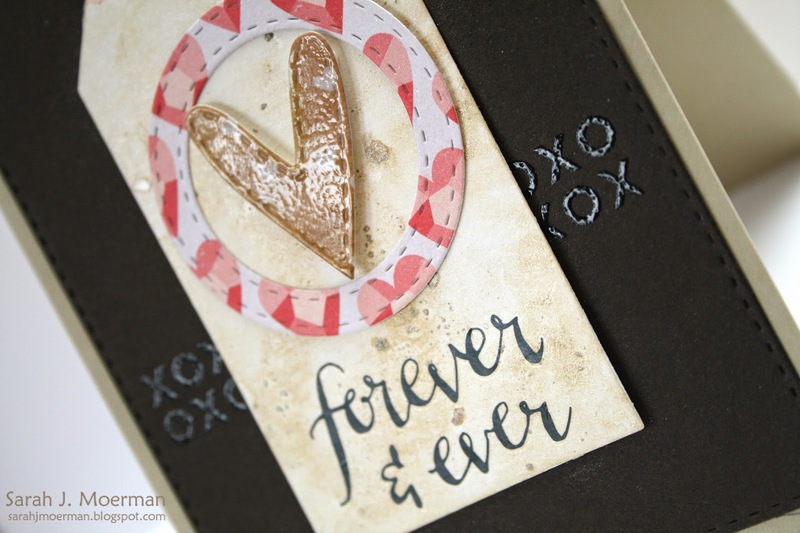 Forever and Ever (Simon Says Stamp February Card Kit) and GIVEAWAY WINNER! 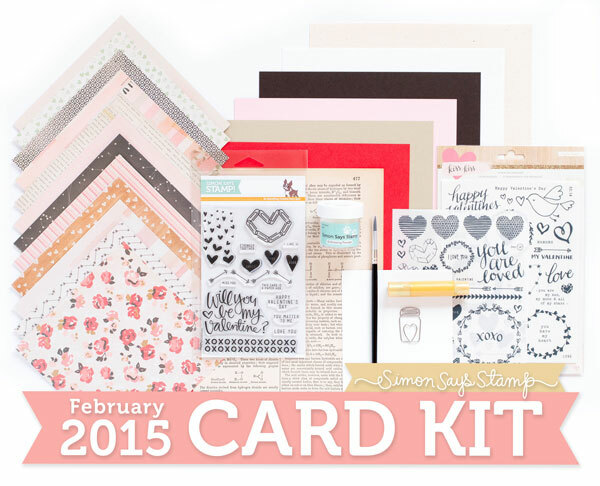 I'm back today to share one more card using the gorgeous Simon Says Stamp February 2015 Card Kit. Once again, I used the Gold Gelatos and water to paint the tag. 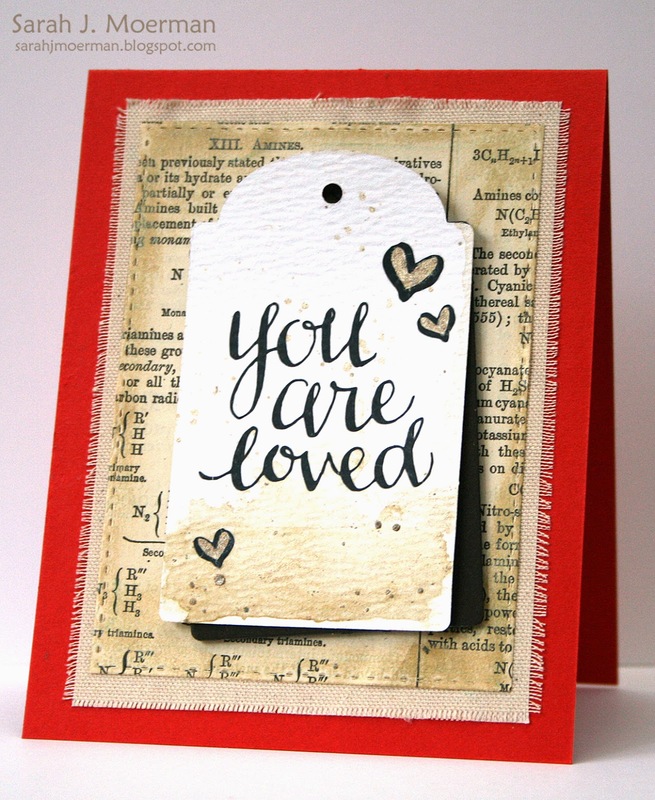 I used one of the Crate Paper Kiss Kiss rub ons for the sentiment. 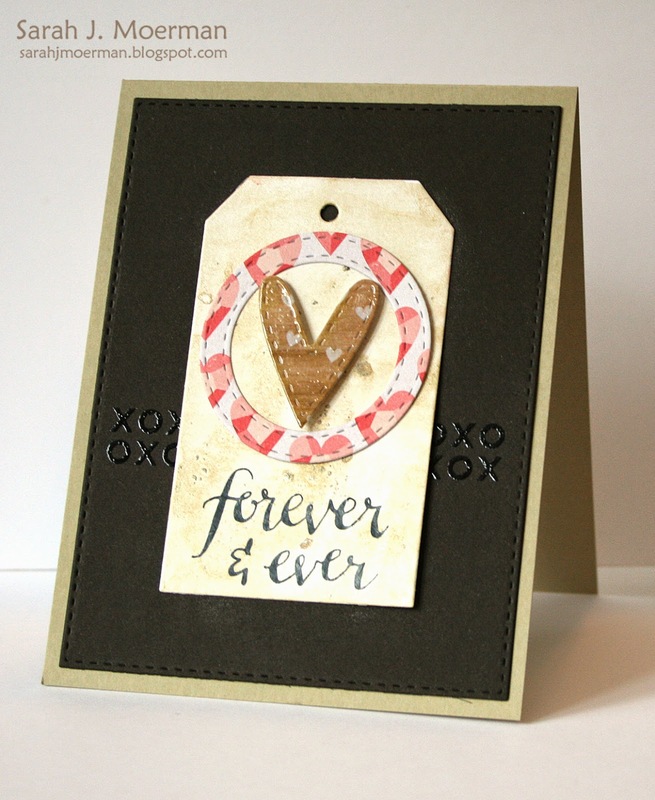 I clear heat embossed the xo border and well as the die cut heart (which I mounted with foam adhesive). 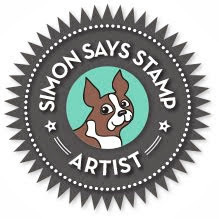 You can pick up the Simon Says Stamp February Card Kit HERE for just $29.95 + shipping. If you'd like to receive this kit and future kits for only $24.95 + shipping per month, you can SUBSCRIBE HERE. I've just gone through my stamps and have done another purge! If there's something not listed here that you think I might happen to have that you're interested in send me an email via the sidebar... I may be willing to part with other goodies. 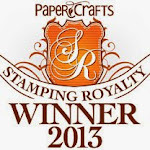 Stamps may have some staining (you can see it with some of the clear stamps). If you want back pictures of an of the cling stamps let me know. I apologize for the randomness of the listing order. I just went with the order my computer uploaded the pictures. All prices are in US dollars and I accept paypal. SPEND $30 AND SHIPPING IS FREE INSIDE CANADA AND THE USA. If you want me to get a shipping quote before you commit to anything just email me with your postal code and which items you're interested in and I'll get a quote out to you.